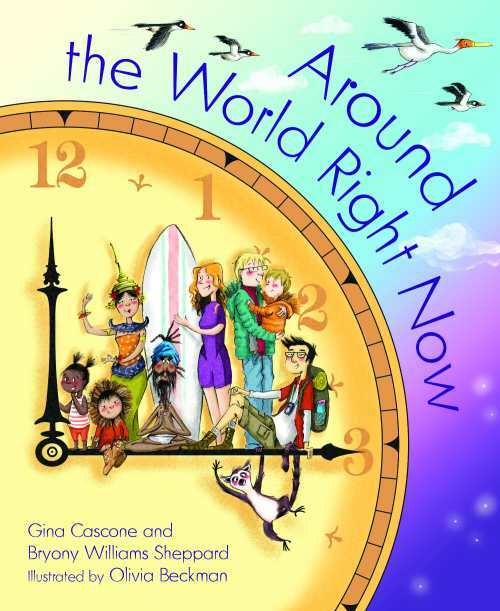 Booktalk: In this multicultural travelogue through each of the 24 time zones, young readers are invited to travel the world and experience all the people, places, and things that exist on our planet right now. In San Francisco, California, people wake up to the clickety-clack of the cable car on its way to Fisherman’s Wharf. And somewhere in the world . . . In Santa Fe, New Mexico, an artist sits in front of his easel to paint the early morning sunlight shining down on the beautiful adobe buildings in the Plaza. 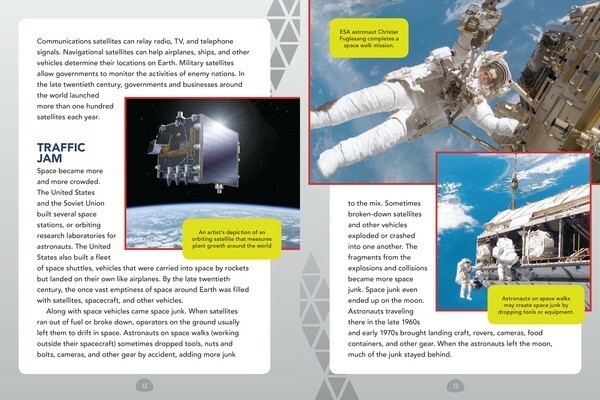 Booktalk: Did you know that companies and governments send more than one hundred satellites into space every year? And that most of those satellites continue to orbit Earth–even after they have stopped working? 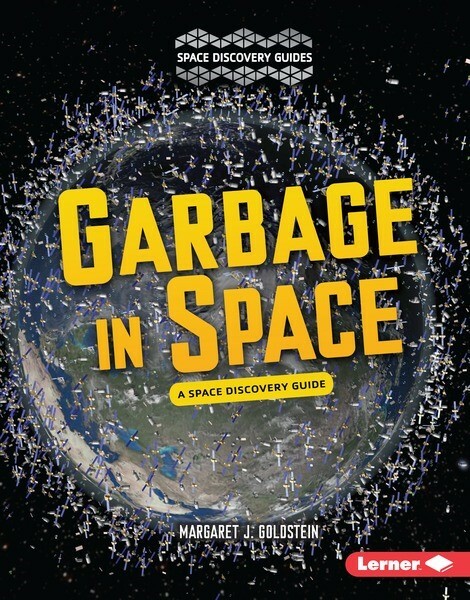 More than 500,000 old satellites, pieces of metal, and other bits of junk currently pollute Earth’s orbit. And that number is growing. There are about 10 quintillion (19 zeroes) individual insects alive at any given time. There are about 7 billion human beings on Earth. That means insects outnumber us by 1 trillion to one! You’re at a cookout. You forgot your bug spray and you haven’t eaten or worn enough garlic. If you say, “There must be a million mosquitoes out here.”, you may not be exaggerating. I say know your enemy! That would be chapter 9 where you can also read about flies and fleas. Now, not all insects are enemies. Many are quite helpful. For example, in chapter 11 you will read about bees and wasps. How are wasps helpful? Would you rather have a tarantula or a female tarantula hawk wasp that will dispose of a tarantula for you? I’m going with the wasp. This chapter book is loaded with insect information. It’s like you are buying seven or eight picture books work of information for the price of one chapter book. That’s a bargain! 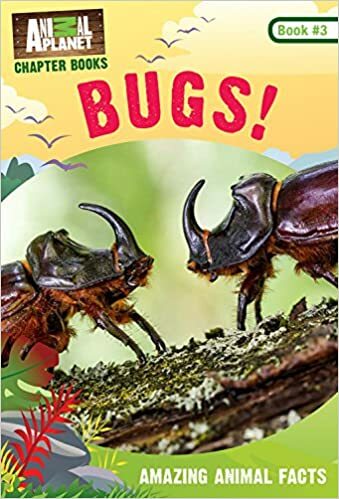 The first of three Bug Bites (a quick snack of facts) and two chapters of the book cover basics like anatomy, why insects are insects, and life cycles. Don’t forget to pick your favorite version of the head, thorax, abdomen song to sing. From there, you’ll get nine more chapters about different aspects (moving, insect senses) and species (ants, beetles, butterflies, mantids) of insects. Inside each chapter is a two page Fact File that goes further in depth with more information. Did you know about the Arctic woolly bear caterpillar? It has a chemical like antifreeze in its body to keep from freezing. In the back matter, there is a list of 13 of the 31 insect orders in the world. Within these lists of orders, there are estimates about the number of species in the order and examples of some of those species. This is fascinating stuff! I appreciate how crisply James Buckley, Jr. writes this book. Many of the sentences are short and there isn’t any waste here. That’s important when you’re trying to coax a reluctant reader to take on an informational text. You can ask them to read a chapter or even a Bug Bite and have them work on retell and/or summarizing. Pieces of chapters can also be used for working on identifying main idea and supporting details. This book is something buggy that readers will enjoy. Check out more stuff at NC Teacher Stuff. Booktalk: North America, late nineteenth century: a little boy is born whose destiny will prove exceptional. Travelling across the Northeast, he will show extraordinary physical strength. 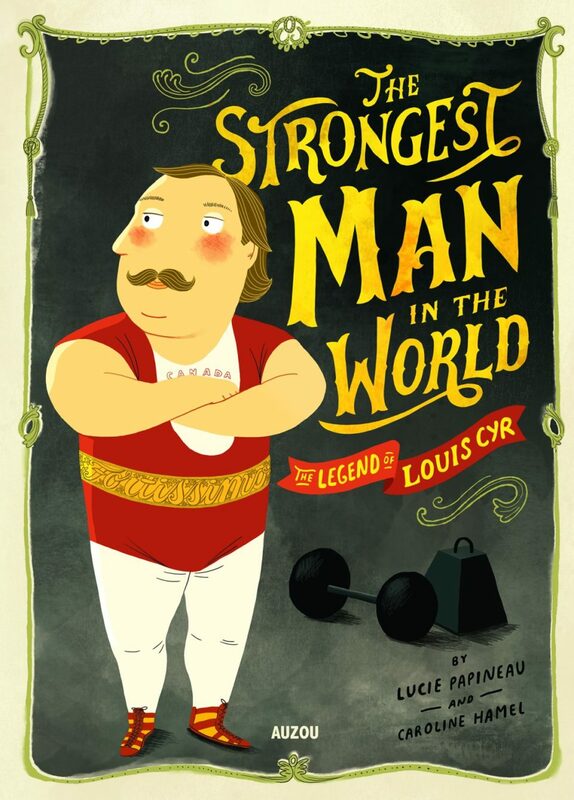 Soon, his exploits will spread around the North American continent, then Europe, making him truly the strongest man in the world! Snippet: Lost, Mr. Gagnon had sprained his ankle and couldn’t walk back to his horse and cart. Rather than running to the village for help, the boy picked him up and carried him on his shoulders to his cart. The man was so impressed that he immediately hired him. Over at Growing with Science blog today we are featuring The Hidden Life of a Toad by biologist and photographer Doug Wechsler. Many books feature what we commonly call frogs, but hardly any concentrate on their less colorful, bumpy cousins the toads. The Hidden Life of a Toad brings deserved attention to these fascinating creatures. In addition to filling a neglected niche, the book has a great deal more going for it. First of all, Wechsler went to great lengths to capture high quality images of every step in the toad life cycle, and his photographs are stellar. You can read about what he did to take the photos in the back matter. Next, as a biologist, his facts are impeccable. Finally, what is even better is that he has studied children’s literature and his writing is spot on, too. It is full of lively verbs. The main text concentrates on toad development and life cycle. Back matter is filled with supplemental information, including a glossary, toad facts, and suggestions for helping toads. The Hidden Life of a Toad delivers all you can ask for in nonfiction and more. Share it with a budding naturalist today. See Growing with Science for related activity suggestions. 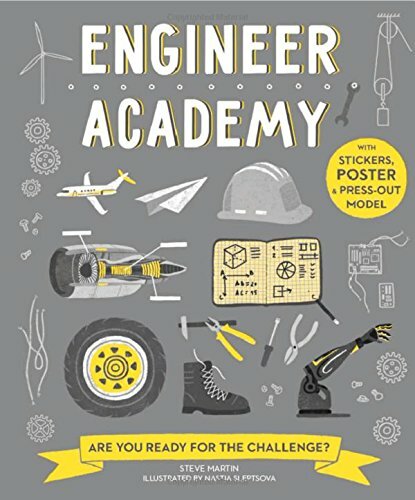 Booktalk: Practical projects, each carefully designed to introduce the kinds of skills required by real-life engineers, help kids pick up the basics in a fun, hands-on way. 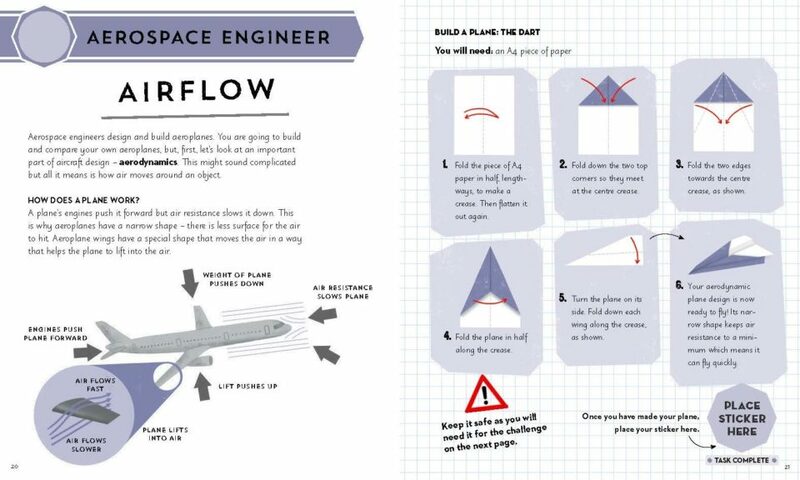 Packed full of great illustrations, fun facts, and absorbing activities, it guides readers through each strand of engineering science — Mechanics, Aerospace, Robotics, Energy, and Materials. 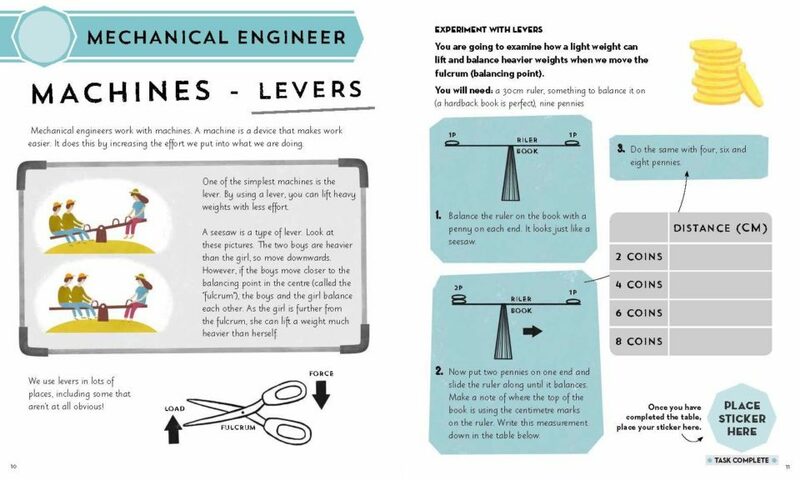 Design a robot, learn how to construct a simple car, create levers and pulleys, build paper planes, plus many other educational and inspirational activities — the sky’s the limit!